Working with the Institute for Healthcare Improvement (IHI), the Society to Improve Diagnosis in Medicine (SIDM) and a number of healthcare organizations have developed a collective to test and develop tools and techniques to improve the safety of the diagnostic process. With funding from the Gordon and Betty Moore Foundation, SIDM and IHI are jointly sponsoring a prototype collaborative project, engaging healthcare organizations to trial one or more interventions aimed at improving the diagnostic process and its outcomes. These six organizations are testing real-world interventions to improve the diagnostic process in their institutions. These participating organizations are working together to share problems, insights, and lessons to continually improve the quality improvement (QI) projects they have underway. Lessons from the program will serve to support additional QI in diagnostic error. The National Academy of Medicine’s (NAM) landmark report, Improving Diagnosis in Health Care, identified diagnostic error as a major, unaddressed patient safety issue. The SIDM-IHI initiative directly addresses the goals laid out in the NAM report, as well as aligns with SIDM’s strategic priority to engage patients, clinicians, and healthcare systems to improve current diagnostic performance and reduce harm from diagnostic error. The selected healthcare organizations were asked to join a nine-month collaborative during which they learned improvement skills and tested one or more interventions to reduce diagnostic error. 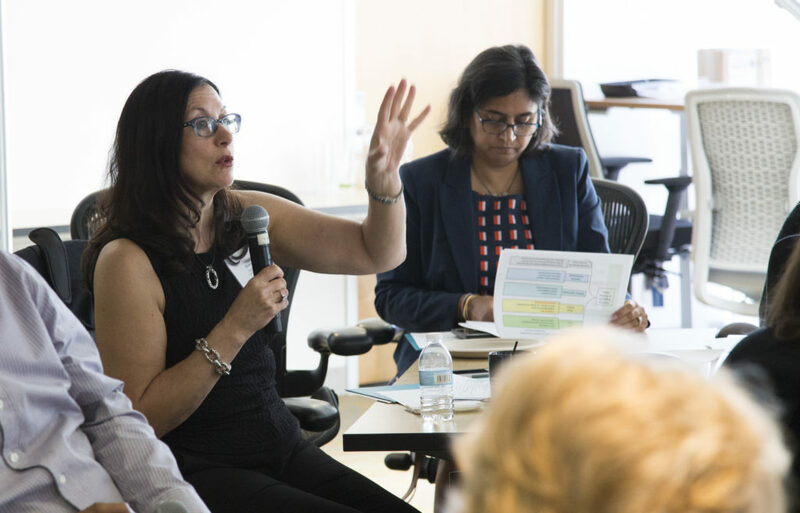 Using the unique IHI Breakthrough Series Model that has successfully advanced safety and quality work over the past decade, the participating organizations worked and learned together in this effort, sharing problems, insights, and lessons learned. At the end of the project SIDM and IHI will evaluate the relative merits and impact of each of the pilots and develop a dissemination plan for successful interventions. A special thanks to the Gordon and Betty Moore Foundation for supporting the SIDM-IHI Initiative. Learn more about the six SIDM-IHI collabortive pilot sites working to improve the diagnostic process.